This calculator is like an Erlang Calculator, but even better. It also allows you to calculate the number of staff that you need to service calls, emails and webchat. This clever tool simulates the activity in the call centre. After inputting the number of calls emails and webchats, the calculator then generates a random simulation of traffic based on the Erlang (Poisson) Distribution. It then simulates a call centre queue and allocates calls to agents. This was written by Charley Pearce as his A level computing project. As you will understand, he got top makrs for the project and is now studying Computer Science at University. Click here to use the multi channel contact centre calculator. The calculator then shows the number of agents or advisors that are needed as well as the predicted service level that can be achieved. It also shows two nice graphs. This shows the build-up of calls into the contact centre. 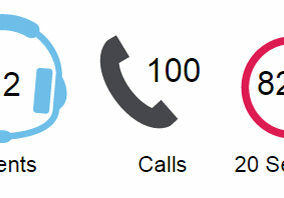 It is colour coded so that calls are shown in blue, emails in red and webchats in orange. If they have been waiting before being answered the colour depth changes. You can then hover your mouse across to see more details. This shows just the number of contacts that had to queue before they were answered. Again this is colour coded. Put in the reporting period that you wish to simulate (e.g. 15 minutes, 30 minutes or 60 minutes). 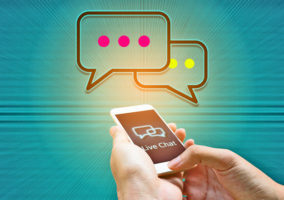 Because it takes a while for the calls to build up and a while for them to die down, it will give better results with a 60-minute reporting period. 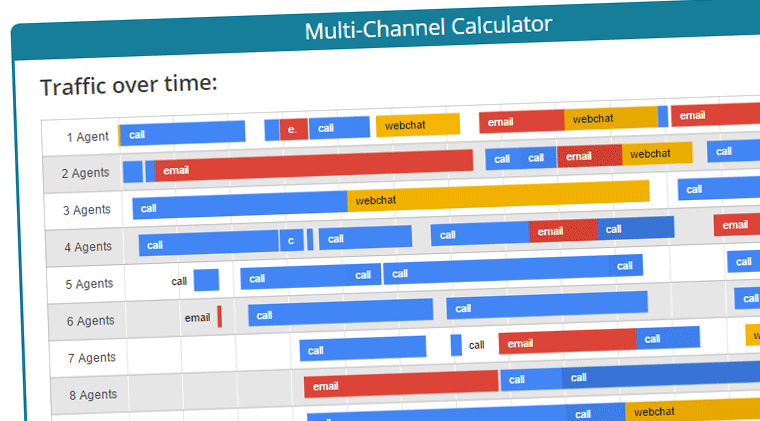 Put in the number of calls, email and webchats with their durations and service level targets. The following page will give you the number of agents that the simulator needs to meet the service level targets. 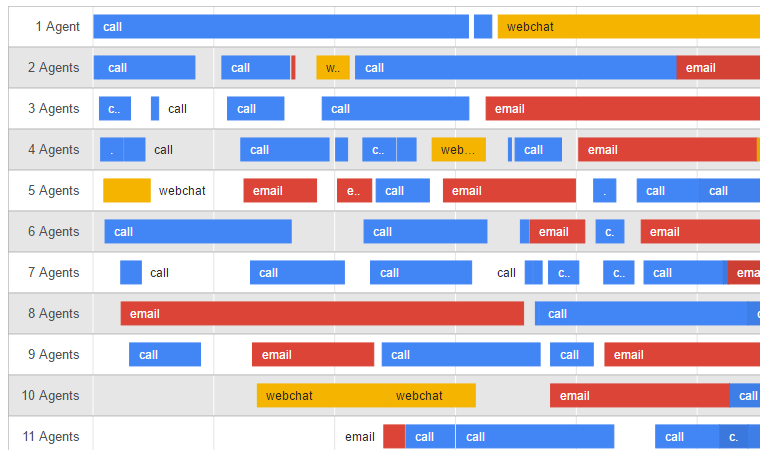 The traffic-over-time chart shows the build-up of calls (blue), emails (red) and webchats (orange). The darker the colour, the longer the waiting time. The number of agents does not show the distribution of calls, just the number of agents that are required. 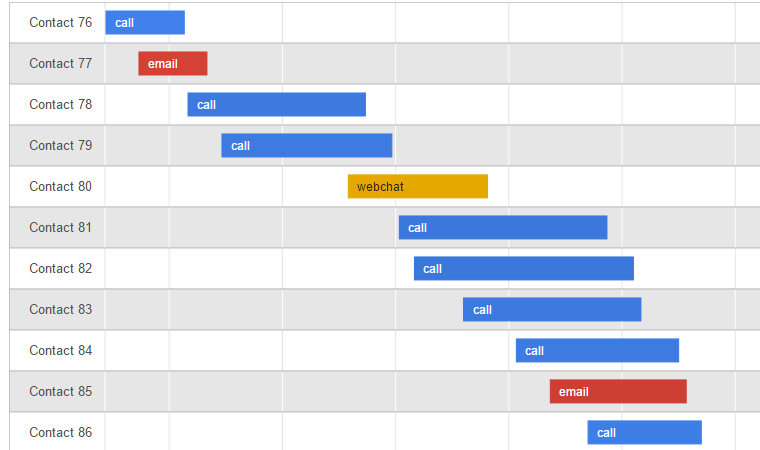 If you scroll down you will see the queue-over-time graph that shows the queue of calls (blue), emails (red) and webchats (orange). The darker the colour, the longer the waiting time. Until we can get an understanding of the required traffic load on our servers, we are limiting the simulator to a maximum of 200 agents. It is assumed that once you have allocated an email to an advisor, they keep working on that email until it is finished. The simulator may give different results every time it is run. This is because it works on simulating a random call pattern. Run it a few times to get an average of the results. For webchat we have not yet developed concurrency. If you have concurrency today we suggest that you use some factor to reduce the number of webchats that you handle. Emails currently cannot be interrupted. No shrinkage has been added to the number of agents. You will need to add this in manually. In a future version we are looking to enhance the calculator to get around these limitations. Please send us any feedback, issues, bugs or ideas on how to develop the simulator. Please leave your feedback and suggestions at the bottom of this page. 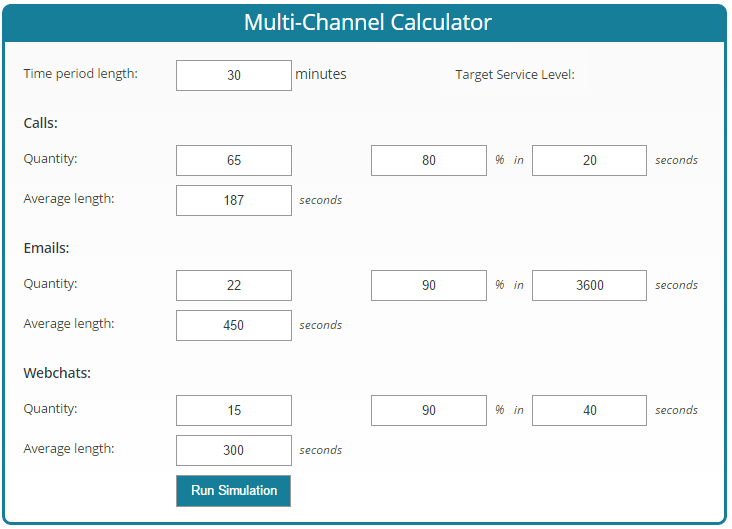 Is this multi channel calculator available for download in excel format? I would love to test it with data from the last couple of years and provide feedback. Hi Mundeep, unfortunately it requires too many complicated calculations to be a downloadable item and therefore it is online only. Would like to explore my team building a tool that could leverage your calculations. Who can I contact to discuss? Hi! Can we use this to compare these two scenarios below? Yes that should work fine. But you will have to run the simulation a number of times and average out the results in both scenarios.